Welke houtsoort en behandeling wenst u? The aim of “LONDON BROTHERS Design” is to create unusual and exclusive products, such as arts and crafts dining tables, for the sake of history. “LONDON BROTHERS Design’s” offer includes tables made of noble wood, which can add splendour your house, office and any other place you spend time in. Wooden and stainless steel legs on a frame represent a modern design and an elegant style. Each table will be sold with a certificate confirming the origin of the wood. Moreover, the production date will be engraved on each item to underline its unique character. Collection are tagged with the label and company logo on the product. All furniture is made of 100% solid wood. Technologies and materials used in production are safe for humans and the environment. Let us surround ourselves with natural furniture that will help us to relax. Let us allow wood to give security and comfort. In a home where natural materials constitute the space, it's easier to rest, regenerate and enjoy the moments spent with the family. This is all easily accomplished with “LONDON BROTHERS” Design because it provides us with furniture of the best natural materials, high-quality wood and modern design. Forget about discomfort. Let the warm atmosphere of the house brings joy to the whole family every day. “LONDON BROTHERS” Design offers you a complete freedom of choice of furniture, both in terms of the choice of wood species, finishes, and the size of the table adapted to your needs. The tables owe their timeless beauty to two things: precious natural materials and solid carpentry work. It is the artistry of the masters of furniture that changes the raw, natural beauty of the material into an understated elegance. “LONDON BROTHERS” Design is simple shapes in precious natural material. It is the definition of high-end furniture. Wood furniture is always beautiful. With the passage of time, rather than deteriorate – it acquires elegance. This is a proof of high quality. The opinion of a solid piece of furniture obliges. This is furniture that you can finally adjust to rooms of almost any size and shape. Thus ultimately we decide about the functions and how to use the space around us. They provide an opportunity to explore new ways of furnishing the home in our own style. They inspired one to think and give that unique feeling: I know that what I'm buying is the best.  By purchasing products from this collection of “LONDON BROTHERS” Design, we provide our house with style, comfort and health. And there's something more: with “LONDON BROTHERS” Design we create a unique feeling of well-being - our own, our family and friends of our house. This table is made to order and bespoke to your needs, choose the size you need, the finish you want and what options you want to create a table perfect for you.